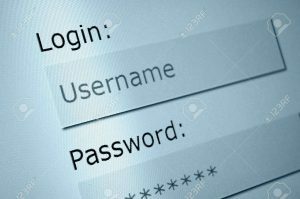 A username is a type of credential which is the help to access computer, laptop, website, social media and online services. You will get here a credential user Id and password that help you to identify the right person. These are the confidential information which you can use which is protected by the owner or developer as important of the data. You should hide to reached the wrong person. 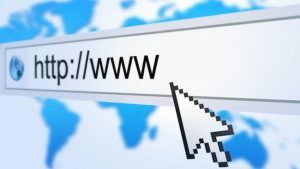 Domain name is a name of the website which you can use to identify the website on the internet. Its necessary to use a perfect domain and choose which is suitable for your business. The domain represents your business on the internet, people some time guess your business with the help of your domain name and its extension. It is a collaboration of alphabets like a string that is chosen by the website owner at the time of design website.